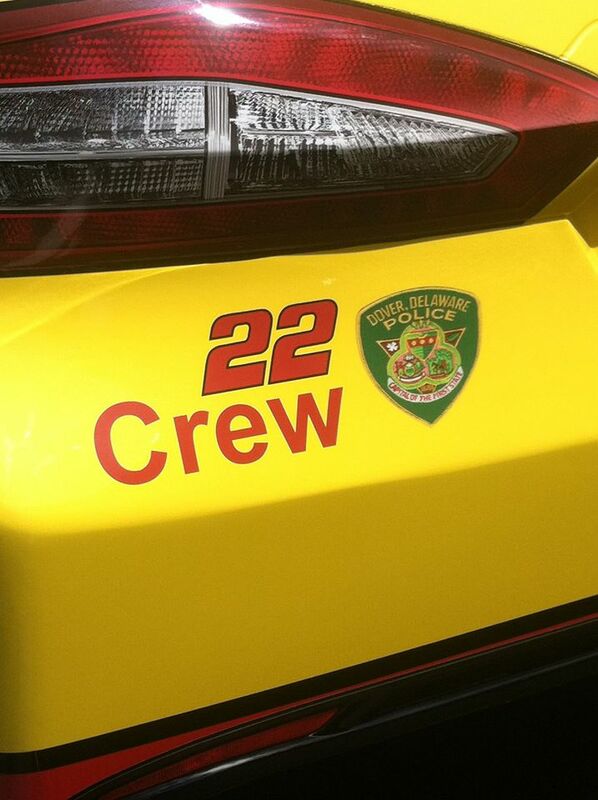 The 22 Crew decal is on the rear bumper of the Shell-Pennzoil Ford Fusion during the race season. This decal symbolizes all of the kids who are part of the program. It's our way of saying "we are with you" to the kids. Coming together is the beginning.